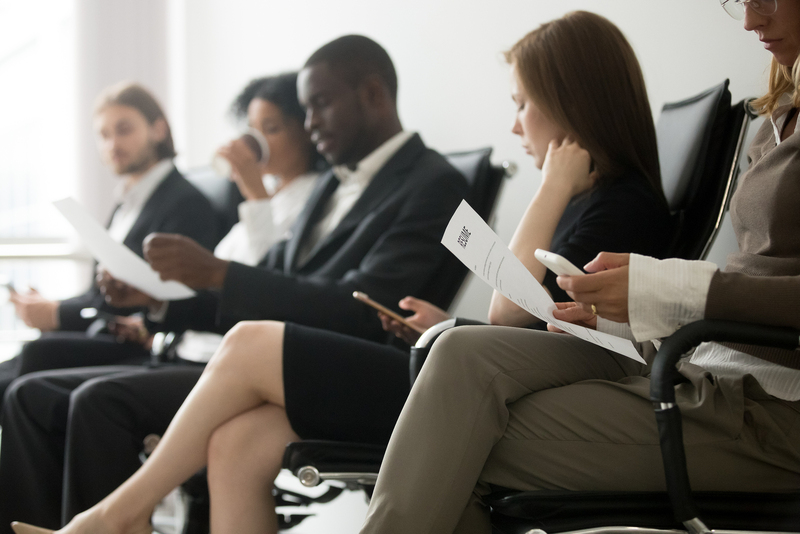 Job candidates spend a lot of time preparing for interview questions – how to answer and when it’s appropriate to ask their own. While employer preparation is just as important, employers, on average, spend little to no time on this initial step. The result? Far more time is wasted coaching and disciplining employees who just weren’t right for the job in the first place. Employers can save themselves time and money by taking a few minutes to think about what they want in an employee and create a list questions to mine for those specific skills and competencies. Hiring managers can ask for additional input from peers and colleagues, or those working closely with the potential candidate. What jobs have you had that would be helpful to you in this position? Do you consider your technical abilities basic, intermediate or advanced? What do you do in your job that is not covered by your job description? Which situations do you become frustrated or impatient? For more information or for help identifying the “right” candidate, contact us today.